For preschool children from 3-6 years. 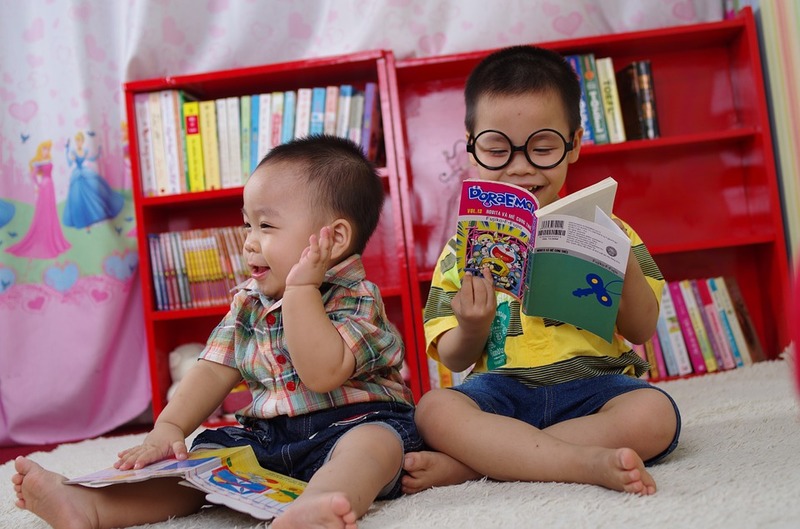 All early literacy programs in Washoe County Libraries feature stories, finger plays, and wiggle action as part of the experience to encourage a love of books, stimulate thinking, and promote feelings of self-assurance. Stay & Play after the program for more fun with music, steam toys, and friends. All ages welcome.